The demand for fresh fish increased dramatically after the N.Y. area population explosion from Catholic Europe during the 19th Century. This need resulted in a call for boat builders all the way to Delaware. 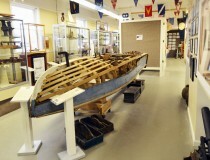 The ensuing designs led to the birth of the Sea Bright Skiff which met many of the needs for a durable craft to work the demanding waters of New Jersey. 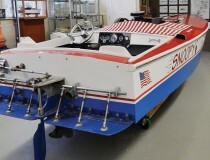 Over 167 boat builder came and went in our state over the past 100 years. 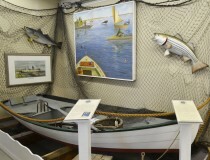 some of our more commonly known brands were Egg Harbor, Hankins, and the famous Jersey Skiff, build by varied builders having the same clinker built design and basic construction. 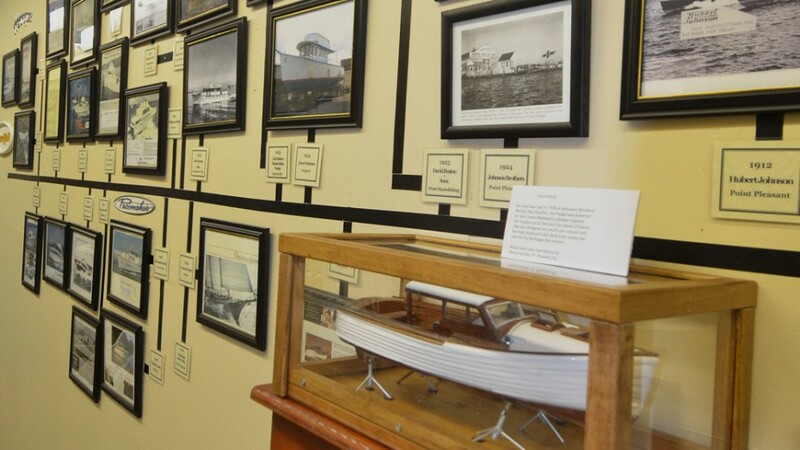 Our time line depicts many of the boat builders along our coast who thrived in the industry over the years.